At Kennedy School we recognise that children have a range of learning needs and that all children are entitled to a broad, balanced and suitably differentiated curriculum. We strive to create an inclusive model of provision, embracing cultural diversity and celebrating differences. We have a dedicated IN team consisting of an IN coordinator, an IN teacher, two full time and two part-time Educational Assistants. In addition we also have 6 trained Emotional Literacy support assistants (ELSAs) and on-site therapy provision to meet our children’s needs in the areas of speech and language therapy, occupational therapy and social and emotional counselling with a trained educational psychologist. At school we follow the ESF’s Levels of Adjustment (LOA 1, 2, 3). The learning needs of the children are met through differentiated planning and provision and intervention programmes which address the dimensions of schooling (thinking and learning, emotional and social wellbeing, speech and language, social and communication, motor coordination, physical and self-care and medical). A wide variety of programmes are run within the classroom or in the IN learning centre, on a group or individual basis to enable and extend our learners. The support of parents is vital to the effectiveness of the provision at all three stages of intervention for children with individual learning needs. For this reason, we fully encourage a high degree of partnership with parents. 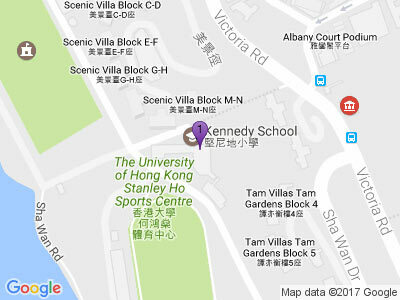 Ultimately it is our goal that the children are inspired to achieve and excel at Kennedy School.